Very honoured to be involved in the sister of the world bloggers link up; big thanks to Kyles at Pickles & Pords for getting me involved. 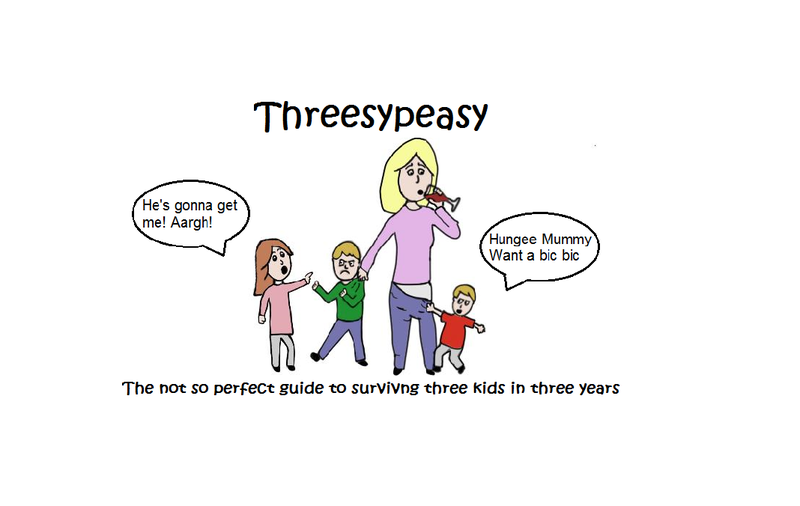 You should check out her blog, its full of amazing book reviews for babies, toddlers and pre-schoolers. Plus Kyles has written some lovely poetry. Loving her most recent poem Patience about the temptation of Christmas presents under the tree; even now as an adult I still struggle with the temptation to have a peak! Can’t believe how long it has taken me to respond but with three kiddies under the age of four I hardy get a minute and it sometimes makes my new blogging hobby quite difficult. The Sisterhood of the world bloggers link up is a great way to connect with other bloggers around the world and make new friends. Each blogger puts together ten questions and nominates 7 others to answer and carry it forward. What was your favourite book as a child? I really can’t remember having a favourite book but I can remember reading lots of Roald Dahl books. I especially remember loving George’s Marvellous Medicine and the amazing concoction he gave to his grumpy Grandma. My other fave’s were Matilda and not forgetting Charlie and the Chocolate Factory. If you could meet a character from a book, who would it be? I think it would have to be Matilda. She was just great at getting her own back on all the mean people in he life with her amusing powers. If you were a genre of music, what would it be? I feel like my life is one big rave – very loud, the pace is fast and like most raves EVERYONE is up all night! But I don’t think I could pick one genre of music because I love listening to all sorts depending on what mood I am in. Looking at the music on the IPad it covers all sorts of Eras from the Italian American Doo Wap sounds of the fifties; Dion and the Belmonts, and others like the Moonglows through to The Four Seasons and the amazing tunes of Motown that came out of the sixties. The Swing and Jazz tunes from Frank Sinatra and Dean Martin through to more recent bands like Ocean Colour Scene, Kasabian and a bit R&B from the nineties (reminds me of nights out with my mates). It’s a random mix, but I love all music but I cannot stand Heavy Metal and all that kind of stuff – it’s just noise! If you could have one super power, what would it be I would love to have the powers of Sam from the American TV show, Bewitched. How amazing would it be to be able to wiggle your nose and have the dinner on the table or to freeze time and have a sit down when you know the kids are not going to bother you for half an hour. Or even read a book while the vacum cleaner powers itself around the house. Now that would be amazing! Name some of the things that bring you joy? Getting together with our families is a special time as life gets so hectic and being able to take a break and meet up always brings me joy. I also love getting our wellies on and taking the dogs for a walk, it really makes me feel good when I’ve been out in the fresh air. But the kids bring me the most joy and with having three so close in age, it can be hard to spread myself between them. I often feel so guilty that I’m not giving them the time they need and when I see them conquering various milestones it’s makes me feel so proud. They can sometimes drive me round the bend though! What time of the day do you find most productive for blogging? I really haven’t discovered my blogging power as of yet as life is so hectic. At the minute I blog whenever I get the chance, sometimes when the kids are napping or at Pre-School. Sometimes in the evening when the kids have gone to bed but I must admit I don’t have the energy some days. I get lots of inspiration from the kids and I make tonnes of notes during the day – I’m just trying to find the time to post them. What is your favourite season? Spring, I get terrible hay fever so summer can be a bit difficult for me. The days start to get longer, the flowers start appearing and the frosty nip is disappearing from the air. The warmth and colour is beginning to make an appearance after a cold and dark winter. What song (or songs) would be on the soundtrack of your life right now? All the songs from the Disney compilation album because the kids love the songs and love picking out and playing their favourites on the iPad. My song would have to be insomnia by Faithless because I feel like I haven’t slept in years. If you could live one day of your life again, which would you choose? I don’t have a specific one because it’s really hard to choose, I genuinely have had some lovely days so I couldn’t pick one. However I would like to go back to a time to when my Gran and Grandad were alive as I would love them to meet my kids. They met all their other great-grand kids and although I was lucky to have them around for so long it’s makes me feel a little sad sometimes that they never met my kids. If you could travel to any moment in history, where would you go? I think I would have to travel back to see Frank Sinatra live in New York. I love New York and Frank Sinatra is a legend so I imagine it would be amazing. What do you like to do when you get some ‘me’ time? Favourite thing to do as a family? What’s the one piece of advice on life you would give to your kids? What’s been your biggest blogging pet peeve? If your life was a movie, what actors would you get to play you.